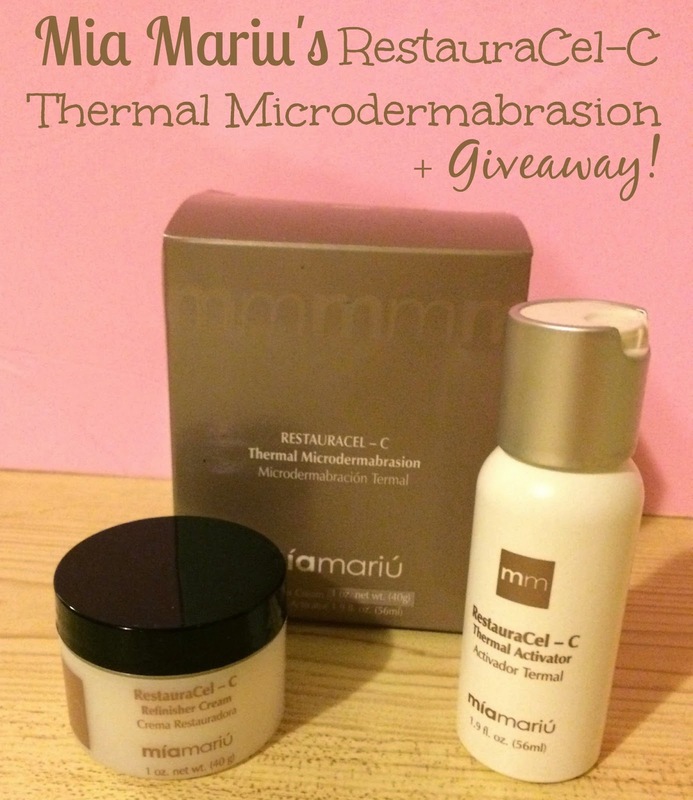 Mia Mariu's RestauraCel-C Thermal Microdermabrasion + Giveaway! Microdermabrasion is a great way to get younger looking by helping to diminish the the look of wrinkles, scars and uneven skin tone. It works by buffing away the top layers of your skin. As a stay at home mom I don't have the time or do I want to spend the money to go to a salon to get it done. 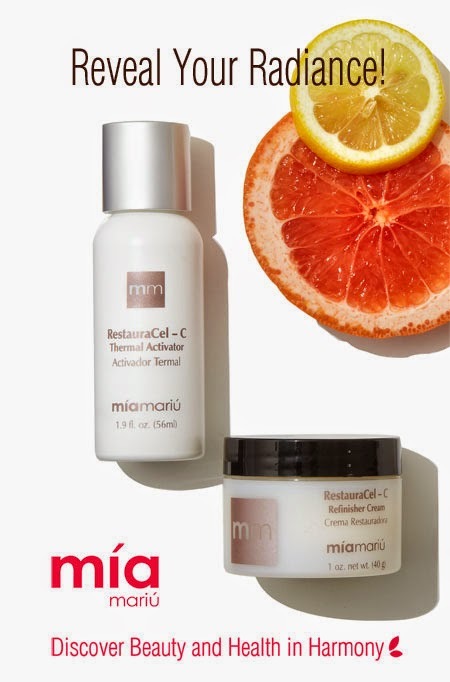 I was pretty curious and excited to try Mia Mariu's RestauraCel-C Thermal Microdermabrasion Set because I have tried their make-up line before and loved it. The RestauraCel-C buffs away dead surface cells, signs of sun damage and discoloration for immediate smooth and soft skin. It also helps reduce the appearance of enlarged pores, acne scars and the appearance of fine lines and wrinkles. It is non-irritating and oil, paraben and fragrance free. Some of the main ingredients are Vitamin C, Vitamin A, Beta-Carotene and Alpha-Hydroxy Acids. Using the product was super easy too. All you have to do is take a dime sized amount of the Re-finisher Cream and add a few drops of the Thermal Activator. Mix it into the palms of your hand and apply to your face in a circular motion. Leave on for 3 to 4 minutes and then rinse off with warm water. Enter the Giveaway below to win your own set! I don't really have a very strict facial routine. I use soap and water on my face, and sometimes a light skin cream. I have oily skin so I am nervous about putting too heavy of a moisturizer on my skin. I wash my face and then use eye cream and thick face cream. My skincare routine is pretty... incomplete, I guess we'll say. I wash my face, usually with soap while in the shower, but I do moisturize with an all-natural moisturizing stick that I really enjoy. Definitely need to get something together as I seem to be breaking out like a teenager lately, and I'm in my late 20s. My skincare routine needs an uplift! 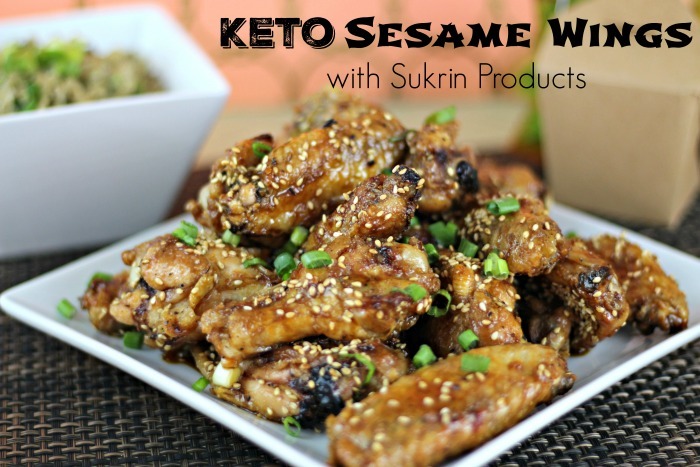 Thanks for sharing this I'll be exploring the new products! In the morning I wash myself with a gentle cleanser and use a moisturizer with sunscreen and that's about it. Before bed I wash my face again and use a vitamin C serum with hyaluronic acid (that I love and would recommend to anyone) and apply a thicker moisturizer on top of that. I also apply it to my hands. In the morning I use Dove sensitive skin soap and Neutrogena oil free moisturizer. In the evenings I use Oil of Olay cleansing cloths (sensitive), witch hazel on a cottonball to remove dirt after washing and Argan oil. I usually just use soap and water but I recently discovered dead sea salt exfoliator and I am obsessed. I wash my face every morning and before bedtime. I wear sunscreen, year round, and a moisturizer during the day. What a great giveaway! I love Mia Mariu products. They are awesome! I don't exfoliate enough, I don't think. This would be a great workaround to get rid of some of that outer layer! 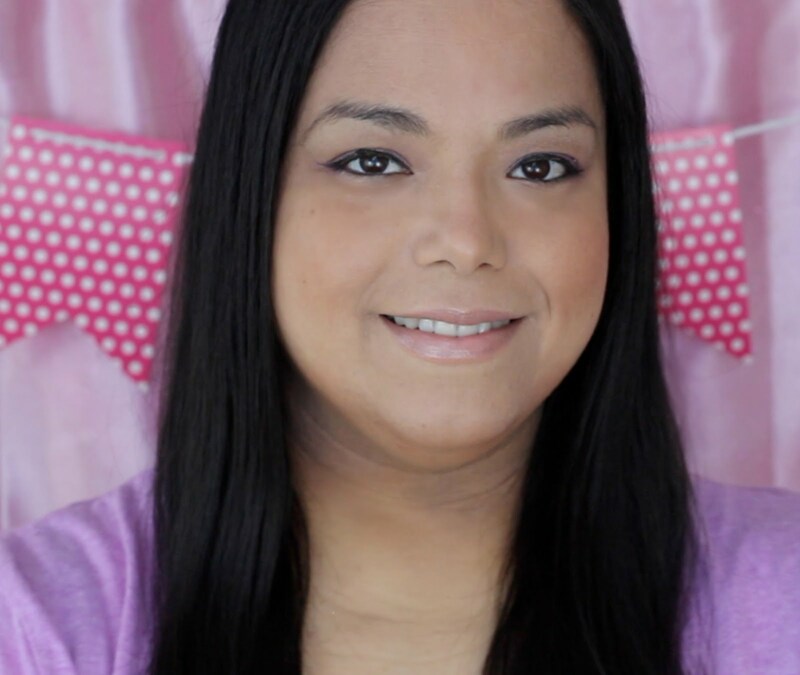 I have used Mia Mariu's products before and I loved them. Sounds like a new product line from them. I love microdemrabrasion set! Fabulous! I've never tried microdermabrasion, but it sounds nice. My skin is so sensitive, so I don't get to try a lot of new products. You had me at more even! I'm always looking for ways to even out my skin tone! I like using microdermabrasion creams on my stretch mark areas. :) definitely see the value in it. I use my clarisonic nightly and then use an anti aging lotion. I wash my face every morning using Cetaphil. I have never tried any microderm items but this sounds awesome!! I wash my face with soap. Then I use an oil free moisturizer.